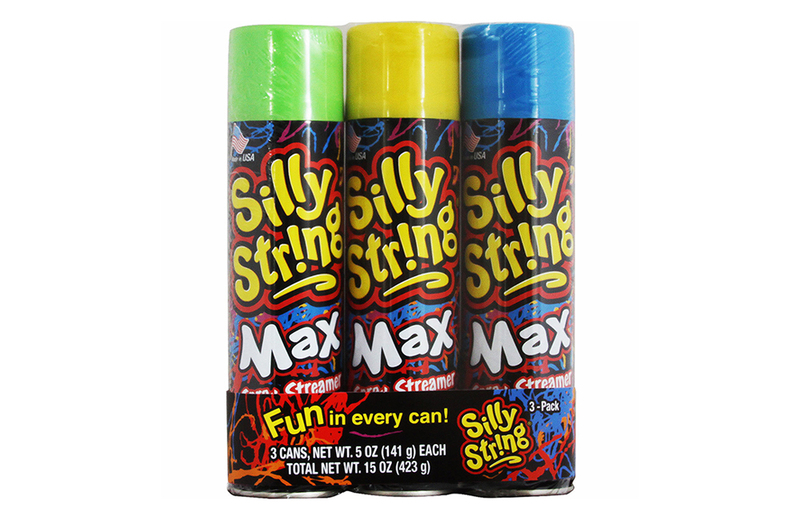 Party in a Can, a short film from Great Big Story, delves into the accidental origin of Silly String. Amaze your friends! Start speaking “droid” with these DIY Star Wars droid helmets. The full run (1952-1974) of classic sci-fi magazine If is now available online at the Internet Archive. This week was Dr. Seuss’ birthday. Here’s a ‘Seussian’ poem to celebrate the occasion! Need a hidden door to your secret lair? Of course, you do! This company can help. The Musée des Arts Décoratifs in Paris is planning an exhibition to celebrate the life of Barbie. The truth is in the Chicken McNuggets at this McDonald’s in Roswell, NM. Marvel is bringing back Timely Comics at a decidedly retro price-point.